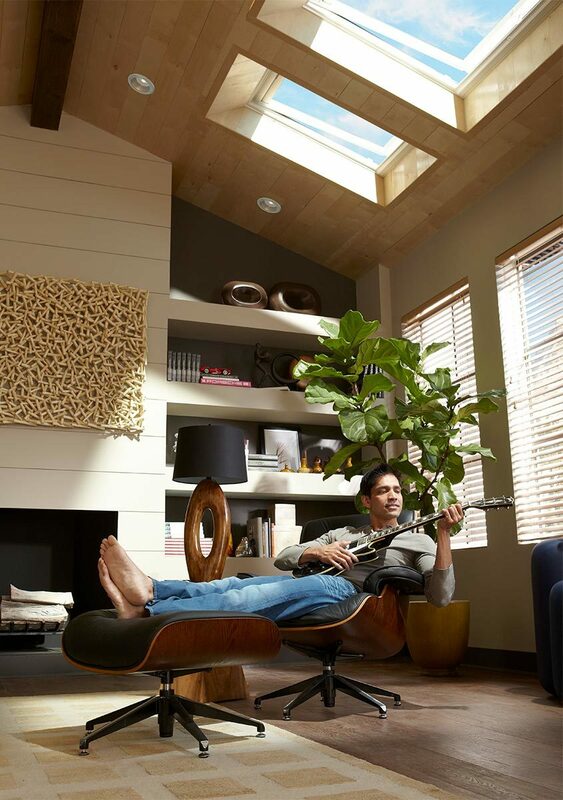 Boost living room décor with daylight skylights. 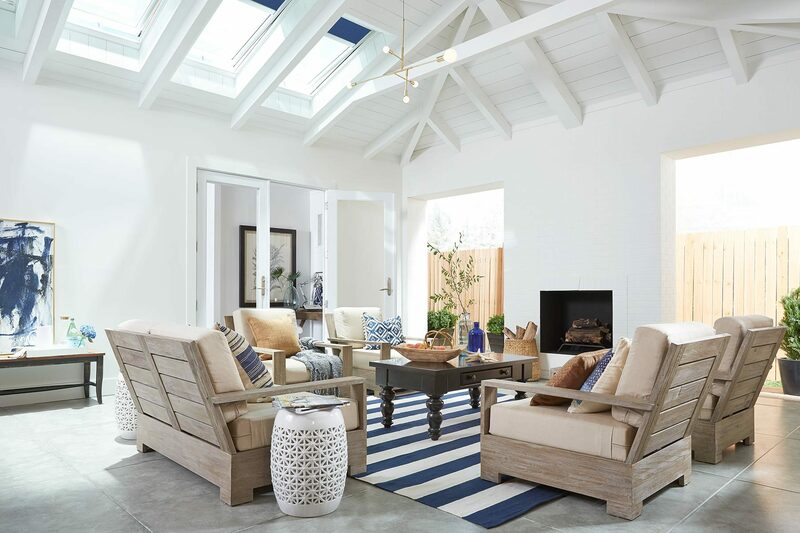 Your living room is the center of activity in your home, so give it the design love it deserves. 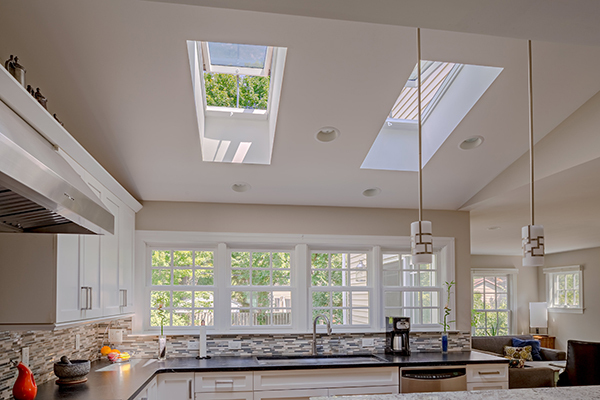 Get the design guide to see how natural light from skylights enlivens colors, brings out textures and boosts your mood. 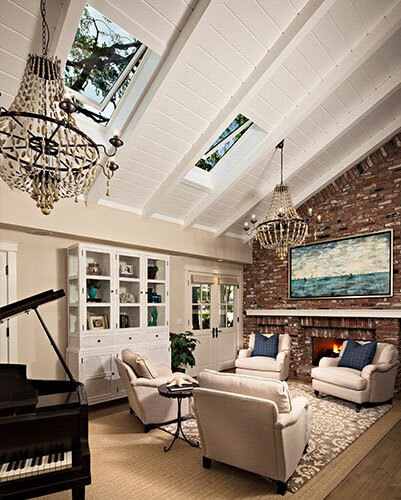 Living rooms can become cavelike. 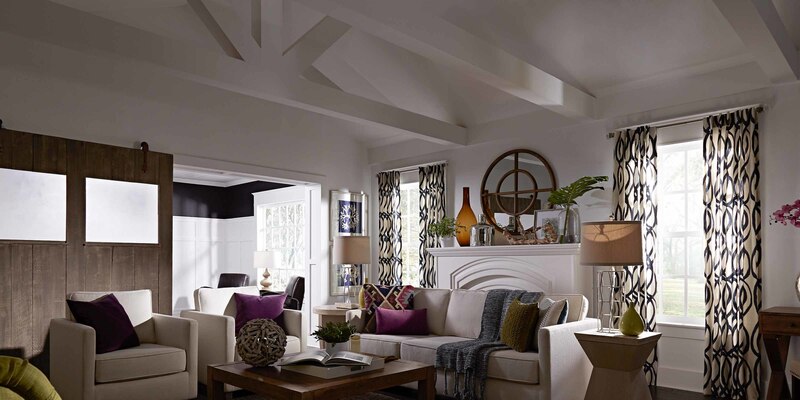 When walls are dedicated to decorations and art, living rooms can appear to shrink in size and comfort. 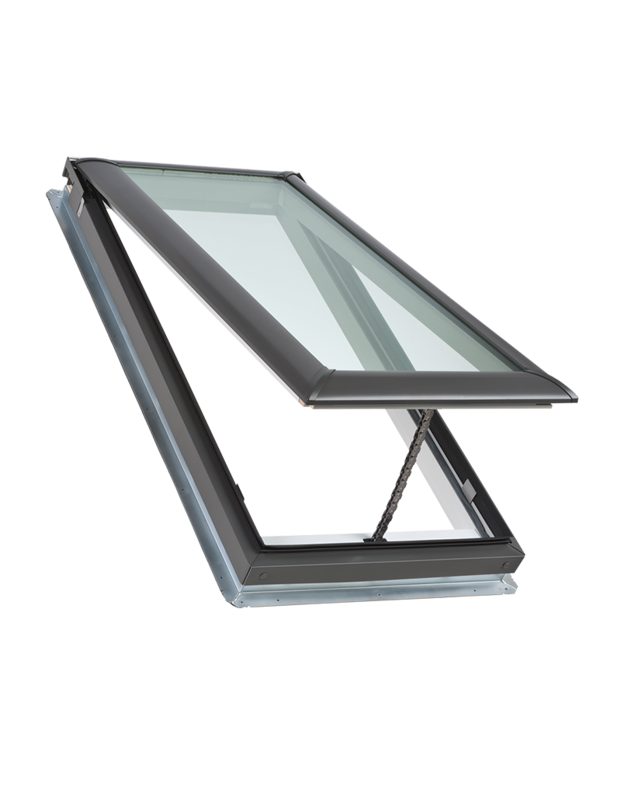 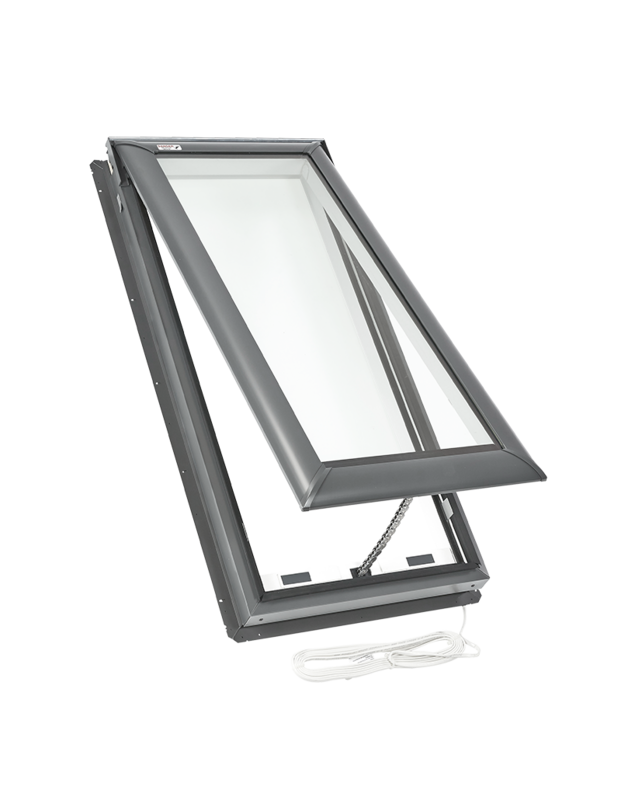 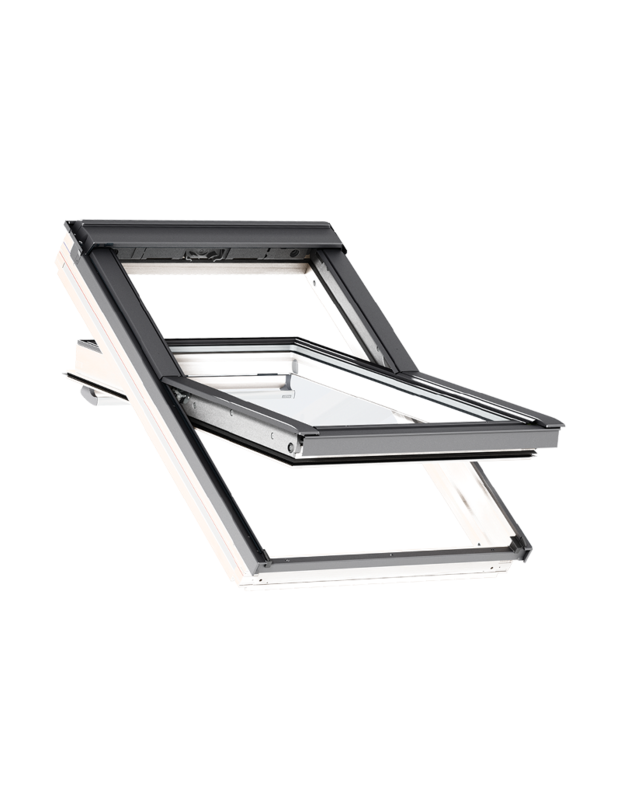 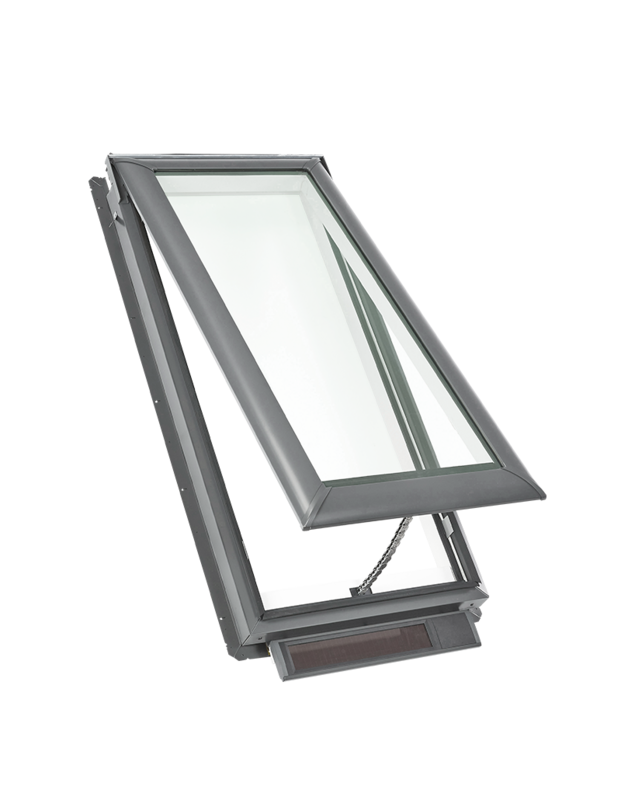 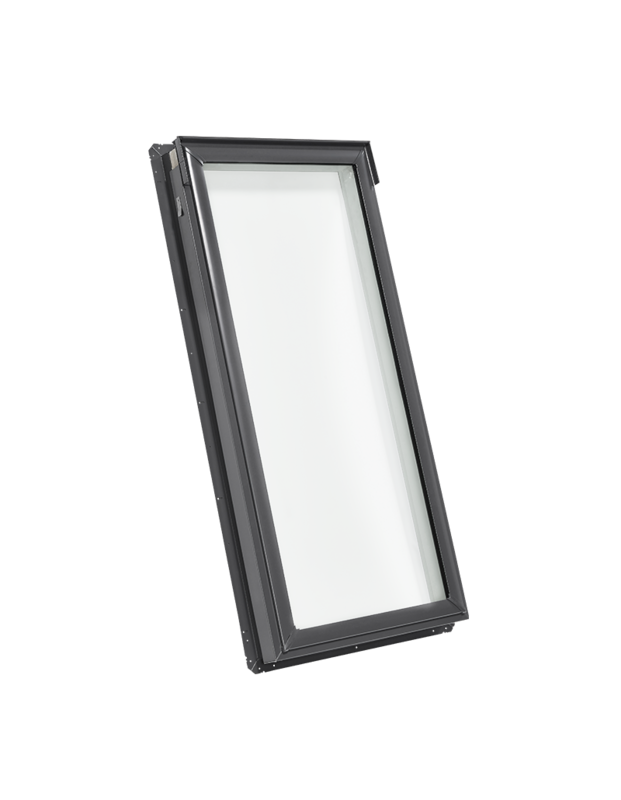 VELUX skylights provide the openness needed for an inviting space. 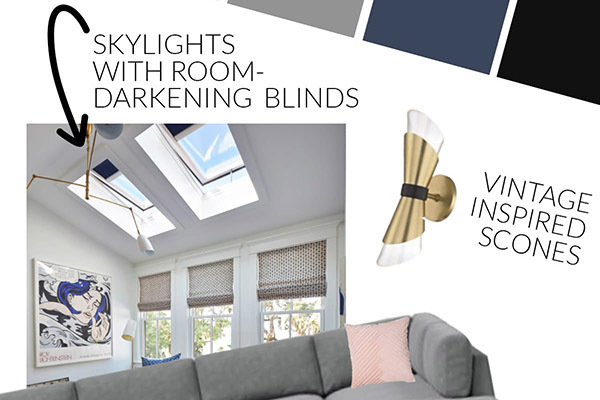 And when it’s movie time, skylights with blackout blinds allow you to create a cozy den on demand. 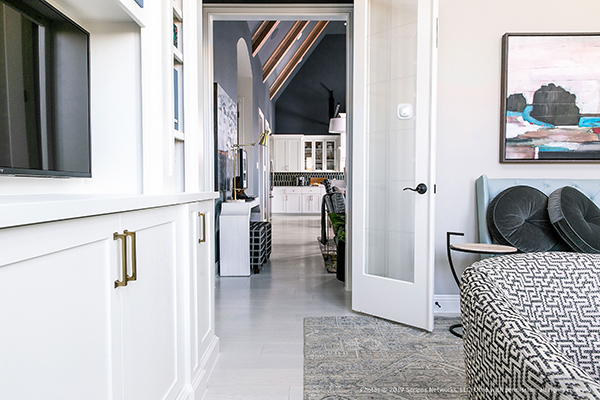 Not all living rooms have enough living space. 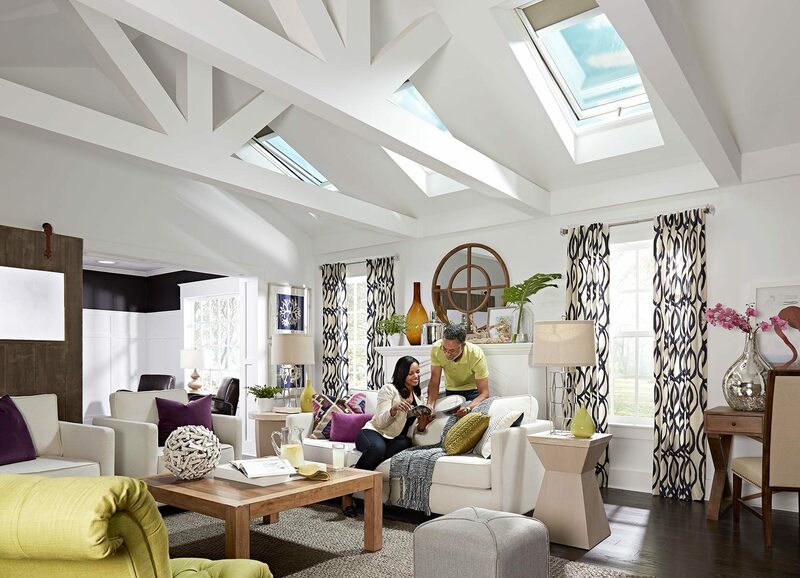 Small living rooms can benefit from the open and airy feeling VELUX skylights provide. 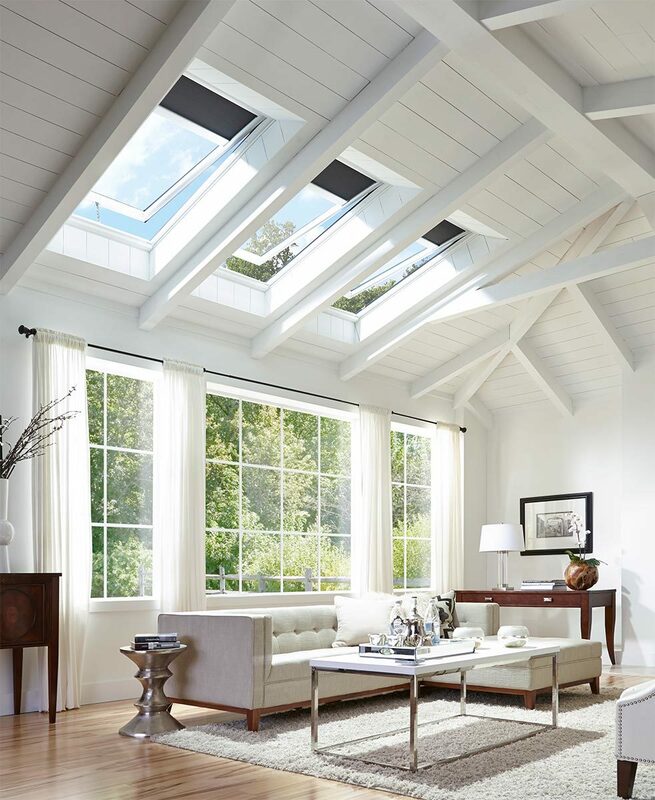 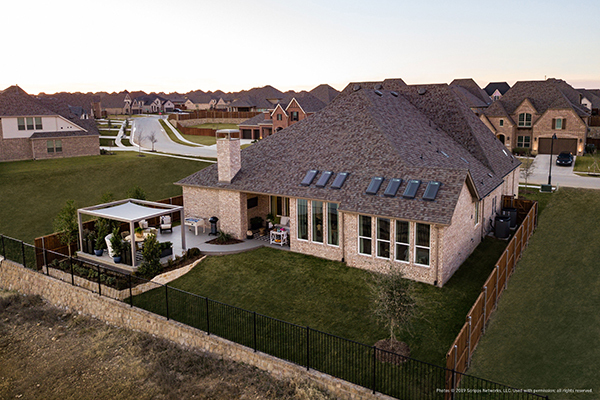 The easiest way to make your space feel larger is to bring in the natural light and fresh air. 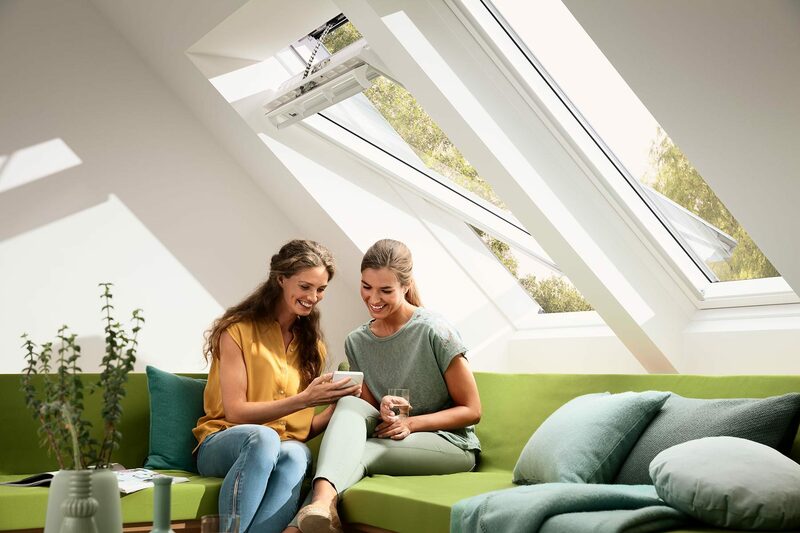 Explore the best skylight options for your living room. 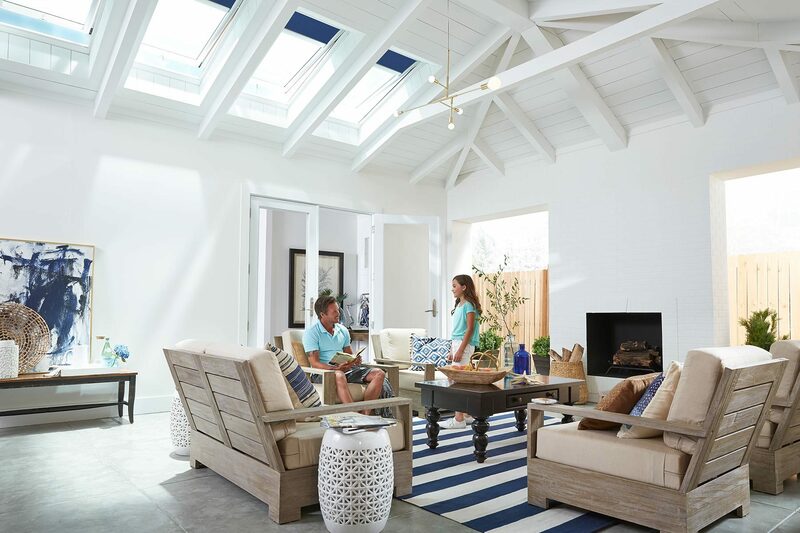 Browse living rooms that come alive.